Our hotel rooms are decorated to a high standard. 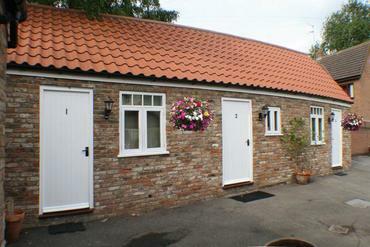 All are en suite, have under-floor heating, complimentary tea and coffee-making facilities and digital Flat-Screen TV. If you need access to the internet during your stay with us, the rooms and the main public area are wi-fi enabled. We would be delighted to have you stay with us! Please do contact the Horse & Groom Holbeach to enquire about our hotel accommodation availability. © Horse & Groom Holbeach.